,She was born a decade before the American Revolution in about 1767 in Mobile, Alabama. She died in New Orleans during the Civil War at a very advanced age in 1863. Demoiselle Rochen grew to be a successful entrepreneur, a landowner, a grocer, and a financier. As one of the earliest investors in the Marigny suburb, she made a contribution of unquestioned importance to the neighborhood, the city, and Creole culture. Her story, along with that of other New Orleanians of African descent of the time, represents a vital yet little-known part of the history of women, Black people, the South, and the nation. Rochon, a wealthy free woman of color who was born in Mobile, Alabama, in 1760, the daughter of Pierre Rochon, an early shipbuilder and painter, and his slave Marianne. 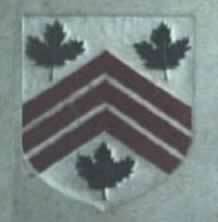 Freed by her father, she then became the placee (an extra-legal life partner) of a Monsieur Hardy, with whom she relocated to Saint-Domingue. Following the Haitian slave rebellion, she escaped to New Orleans about 1797, where she becamethe placee of oseph Forstall. Rochen became one of the earliest investors in the Faubourg Marigny, acquiring her first lot from Bernard de Marigny in 1806. 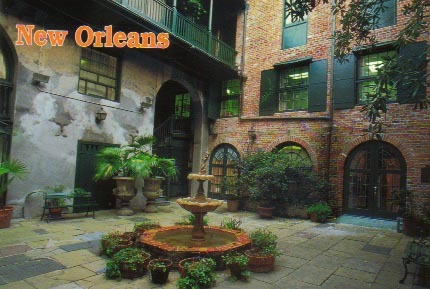 Bernard de Marigny refused to sell the lots he was subdividing from his family plantation to anyone who spoke English. He felt comfortable with the French-speaking Catholic free people of color, and consequently much of Faubourg Marigny was built by free black artisans for free people of color or for French-speaking white Creoles. Rochon speculated in real estate in the French Quarter and Marigny, owned rental property, opened grocery stores, made loans, bought and sold mortgages, and owned and rented out slaves. She also traveled extensively back to Haiti, where her son by Hardy had become a government official. Her social circle in New Orleans included Marie Laveau, Jean Lafitte, the free black contractors and real estate developers Ursain Guesnon and the Dolliole brothers. Through Rochon's real estate ventures in the neighborhood, she became closely associated with the free black contractor Bernard Couvent. Couvent's wife Marie later left her fortune to find the best school open to free black people in the United States before the Civil War (succeeded by Bishop Perry Middle School at 1941 Dauphine, also in Faubourg Marigny). Based on the architectural details, it appears that Rochon had her home now known as the Musee built in about the mid-1820s. The prominent free black businesswoman Eulalie de Mandeville lived next door. Rochon died in 1860 at the age of 100, leaving behind an estate valued at $100,000 (worth at least $1million today) a spectacular accomplishment for a woman who remained illiterate. Rosette Rochon was born in 1767 in colonial Mobile, the daughter of Pierre Rochon, a shipbuilder from a Québécois family (family name was Rocheron in Québec), through his mulâtresse slave consort Marianne, who bore him five other children. Once Rosette reached a suitable age, she became the consort of a Monsieur Hardy, with whom she relocated to the colony of Saint Domingue. 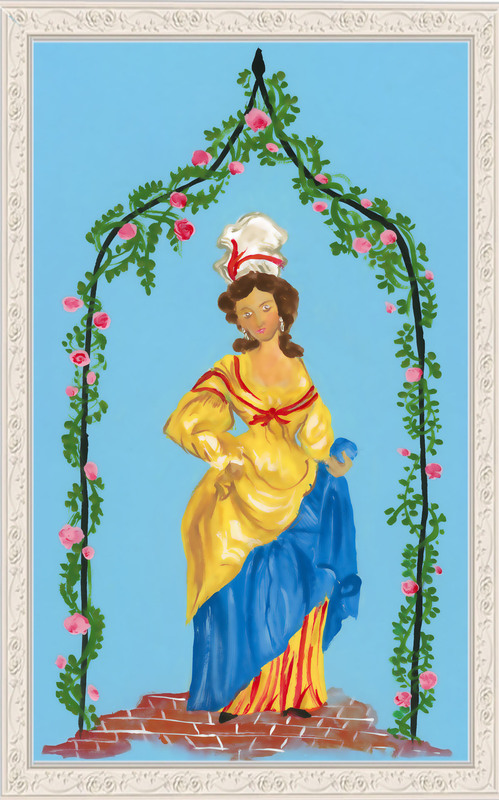 During her sojourn there, Hardy must have died or relinquished her, for in 1797 during the Haitian Revolution, she escaped to New Orleans, where she later became the placée of Joseph Forstal and Charles Populus, both wealthy white New Orleans Creoles. Rochon came to speculate in real estate in the French Quarter; she eventually owned rental property, opened grocery stores, made loans, bought and sold mortgages, and owned and rented out slaves. She also traveled extensively back and forth to Haiti, where her son by Hardy had become a government official in the new republic. Her social circle in New Orleans once included Marie Laveau, Jean Lafitte, and the free black contractors and real estate developers Jean-Louis Doliolle and his brother Joseph Doliolle. In particular, Rochon became one of the earliest investors in the Faubourg Marigny, acquiring her first lot from Bernard de Marigny in 1806. Bernard de Marigny, the Creole speculator, refused to sell the lots he was subdividing from his family plantation to anyone who spoke English. 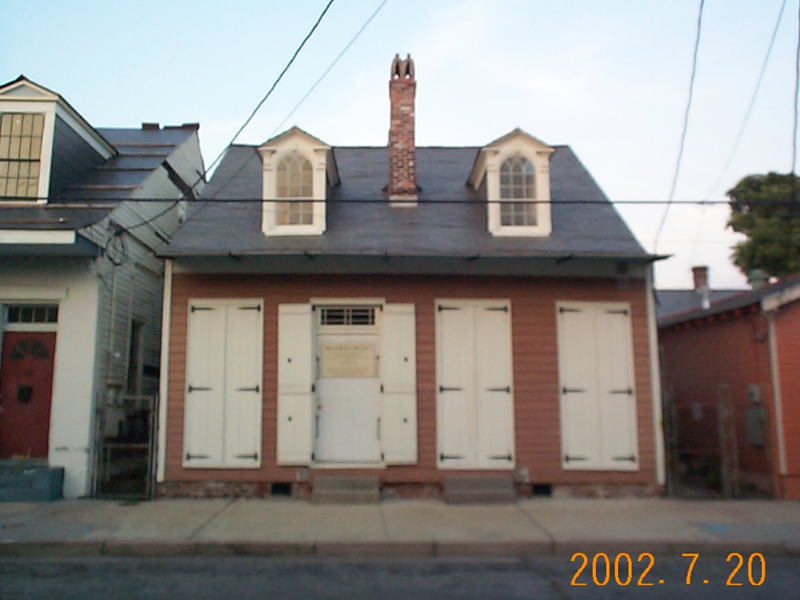 While this turned out to be a losing financial decision, Marigny felt more comfortable with the French-speaking, Catholic free people of color (having relatives, lovers and even children on this side of the color line); consequently, much of Faubourg Marigny was built by free black artisans for free people of color or for French-speaking white Creoles. Rochon remained largely illiterate dying in 1863 at the age of 96, leaving behind an estate valued at $100,000 (today, an estate worth a million dollars).